Emergencies are bad enough, why add to your discomfort by wrapping yourself up in a cold, and crinkly, foil blanket when you can have the soft, warmth and comfort of microfiber. Only the ATI Microfiber Emergency Blanket incorporates the science of microfiber to keep you warm and comfortable. Microfiber technology makes it possible to produce a soft, fleecy, comfortable blanket that folds down to the size of a paperback book (8” x 5” x ¾”) and weighs less than one pound. You will be amazed when you touch and feel the softness of the blanket for the very first time. Sorry but this item is currently unavailable. Please check back soon. *Click the button above to add Aquamira Emergency Blanket to your wishlist. Emergencies are bad enough, why add to your discomfort by wrapping yourself up in a cold, and crinkly, foil blanket when you can have the soft, warmth and comfort of microfiber. Only the ATI Microfiber Emergency Blanket incorporates the science of microfiber to keep you warm and comfortable. Microfiber technology makes it possible to produce a soft, fleecy, comfortable blanket that folds down to the size of a paperback book (8” x 5” x ¾”) and weighs less than one pound. You will be amazed when you touch and feel the softness of the blanket for the very first time. The ATI Microfiber Emergency Blanket comes in its own carry pouch for easy storage in a 72 hour kit, travel bag, backpack or briefcase. 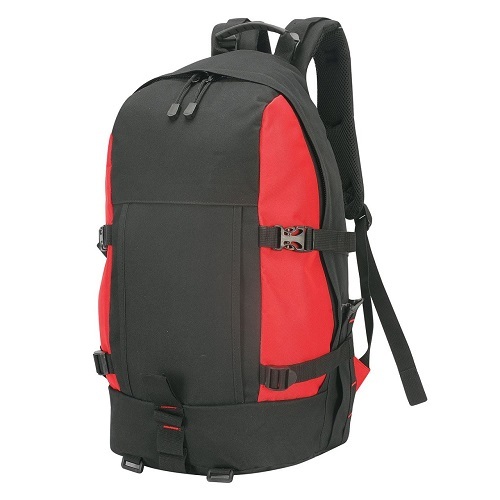 The carry pouch has ample room to store other related emergency items such as a small flashlight, Aquamira Water Purifier Tablets or a Frontier Emergency Water Filter all together in one convenient location. Great for “Grab and Go” situations. Not Just for Emergencies. Use the blanket to keep you warm and cozy in the car or RV, on the plane, or even while you watch TV. The ATI Microfiber Emergency Blanket can be machine washed, dried and re-used over and over without sacrificing warmth, comfort or softness. Available in “hi-vis” Emergency Orange and calming Desert Tan. Microfiber is the key to the incredible warmth and softness of the ATI Emergency Blanket. The microfiber material used in the ATI Emergency Blanket is lint free, and incorporates millions of microscopic pores within the fibers. This is what gives our blanket its incredible warmth and softness. The ability to trap air in the microscopic pores creates an insulating barrier between you and the elements. The extra tight weave allows the blanket to fold into a compact bundle and also prevents penetration by harsh wind or breezes. 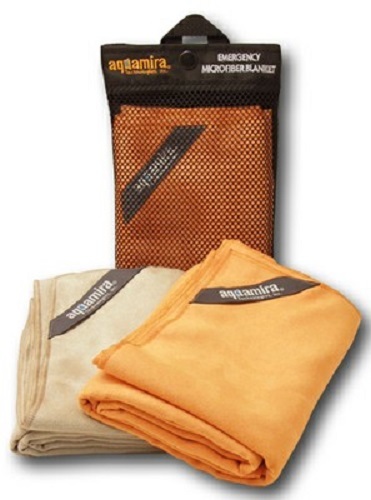 The ATI Microfiber Emergency Blanket can be used in conjunction with reflective blankets, tarps or ponchos for added protection from the elements. Place the ATI blanket between you and the reflective blanket, tarp or poncho to keep you dry and to create a soft insulating layer between you and the outside word. Microfiber technology – warmth and softness in the size of a paperback book. Light weight (9oz.) 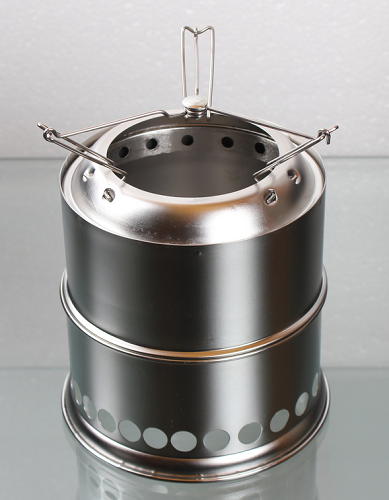 and Compact (8” x 5” x ¾” folded) – Fits easily in 72 hour kits, automobile or RV glove box, backpack, travel bag or briefcase. Reusable storage pouch – Great for “Grab and Go” situations as well as a carrier for other essential items. Available in hi-vis Emergency Orange and calming Desert Sand colors. For all our UK and Ireland customers we use UKMail to deliver your order as fast as possible. Or record delivery time is 3 hours, however, most orders will be next day, but it can take up to 72 hours to deliver. If you're not in they will leave a card for you to contact them and arrange to collect or have delivered at better date. If you know your not going to be in you can always ask us to deliver to a friend or families home or even your work. Just enter the desired delivery address into the shipping section of the checkout. You can also request to have your order delivered in plain unbranded packaging by requesting this in the comments section of the checkout. 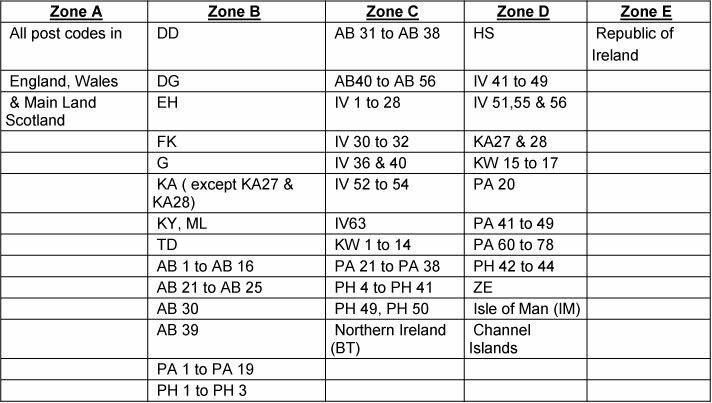 To see the shipping zones take a look at the map below. 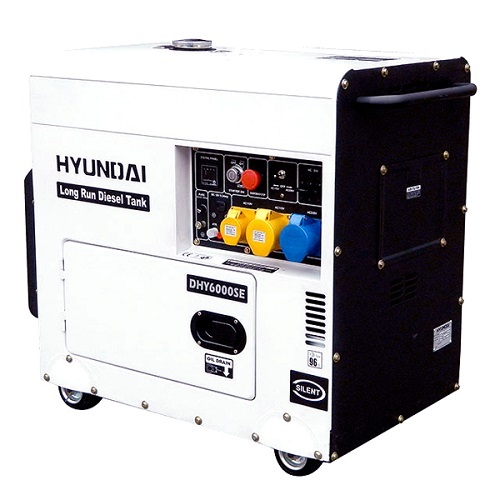 To calculate shipping cost add to your cart and select view/edit cart. Dates stated for delivery are approximate only and Emergency food storage shall not be liable for any delays in delivery howsoever caused. We offer Next Day on orders made before the following cut off times subject to stock availability. 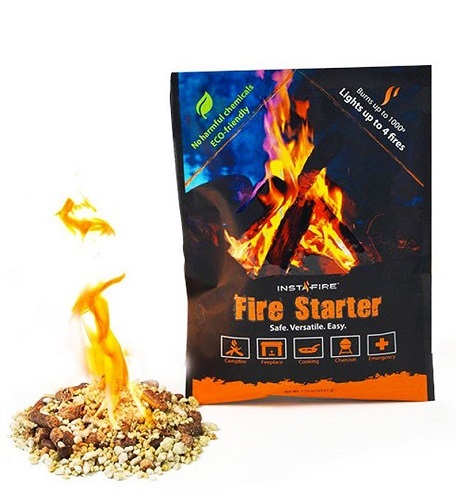 (Please note certain items are not eligible for next day as these are shipped direct from manufacturers and is out of our control) These are clearly marked on the product descriptions. Orders that require next day need to be placed before these cut off times. All orders received after 3.00pm on Thursday through to Sunday will be dispatched on the following Monday. 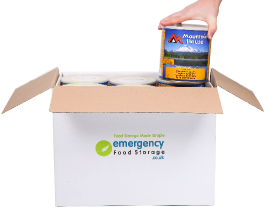 Prices for delivery are subject to change without prior notice by Emergency food storage. Please Note, we are closed for bank holidays and any orders placed on the bank holiday will be delayed by one day. A valid signature will be required on collection or delivery. Please check the box for signs of damage before signing. Please refuse any goods that have been damaged so UKmail can have them returned and inspected. If you have refused to take delivery on this basis please contact us on the number below to inform us of the problem. In the unlikely event that you have not received all the goods within the estimated delivery time, please notify us immediately. We reserve the right to charge our standard carriage rate of £9.99 on all orders that are returned to sender and require re-delivery unless evidence is provided that UKmail have neglected to deliver the goods within the chosen delivery timeframe. Whilst we endeavor to hold sufficient stock to meet all orders, there may be on occasion times when we are out of stock of a certain items. We will backorder this item for you and dispatch the item when they come back into stock. If you require any further information regarding delivery please call 08719 711 911.